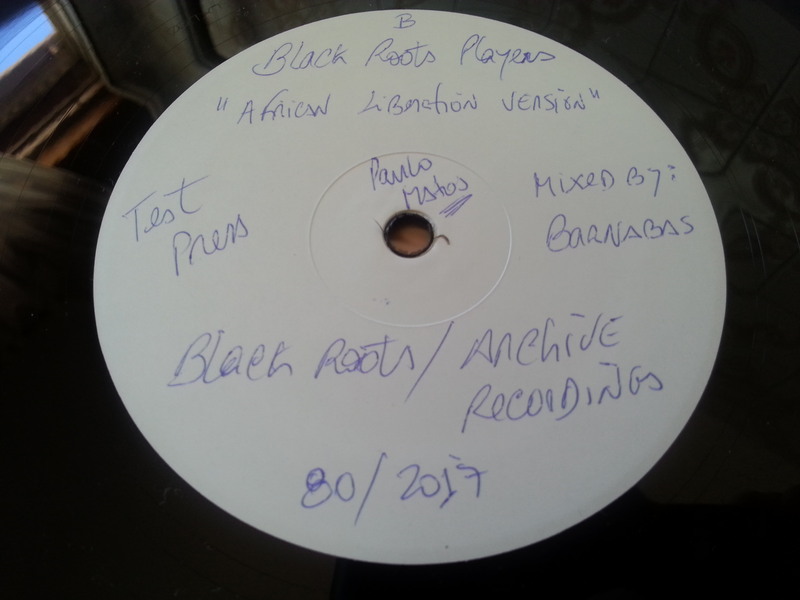 ONE OF THE TUFFEST PHILIP FRASER TITLES EVER, FINALLY GETS A LONG AWAITED RELEASE AND THIS ALSO HAPPENS TO BE THE FIRST 10 INCH VINYL FOR ARCHIVE RECORDINGS' BLACK LABEL- A WELCOMED INTRODUCTION AND A ROCK SOLID ROOTS TITLE TO KICKSTART THINGS. 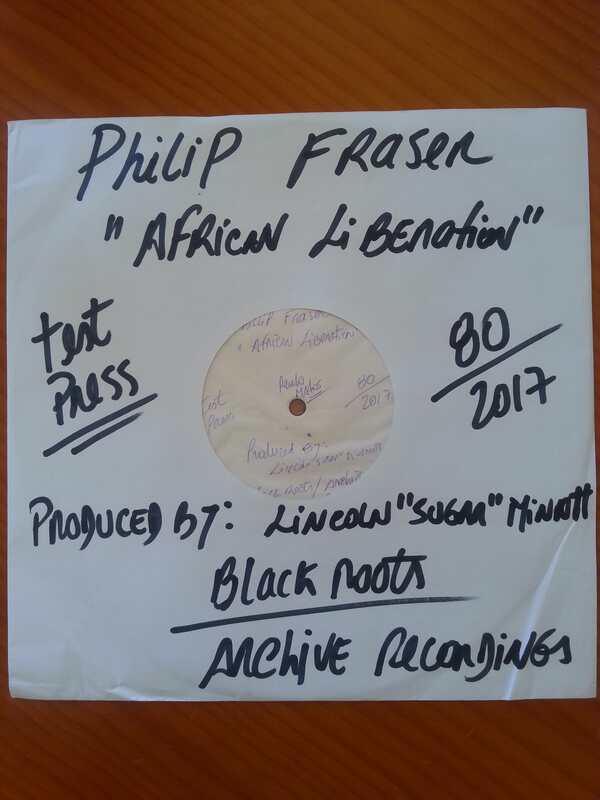 THE AFRICAN LIBERATION MASTER TAPE WAS MISPLACED AND EVENTUALLY UNEARTHED AFTER 35 YEARS BY THE LATE GREAT LINCOLN 'SUGAR' MINOTT!!!! 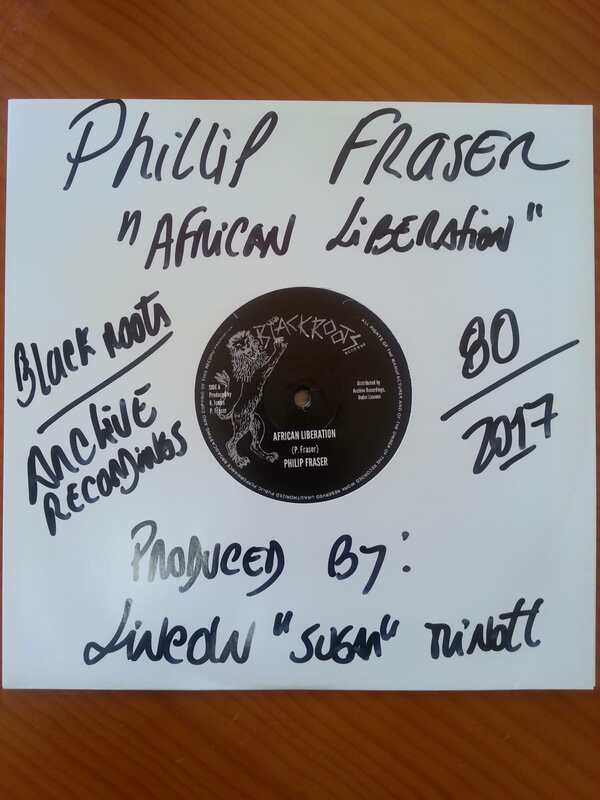 A MUCH IN DEMAND TRACK MADE FAMOUS BY MICHAEL 'CHABBA YOUTH' GORDON'S STEREOGRAPH SOUND SYSTEM OUT OF BRIXTON, SOUTH LONDON, UK CIRCA 1980/81. 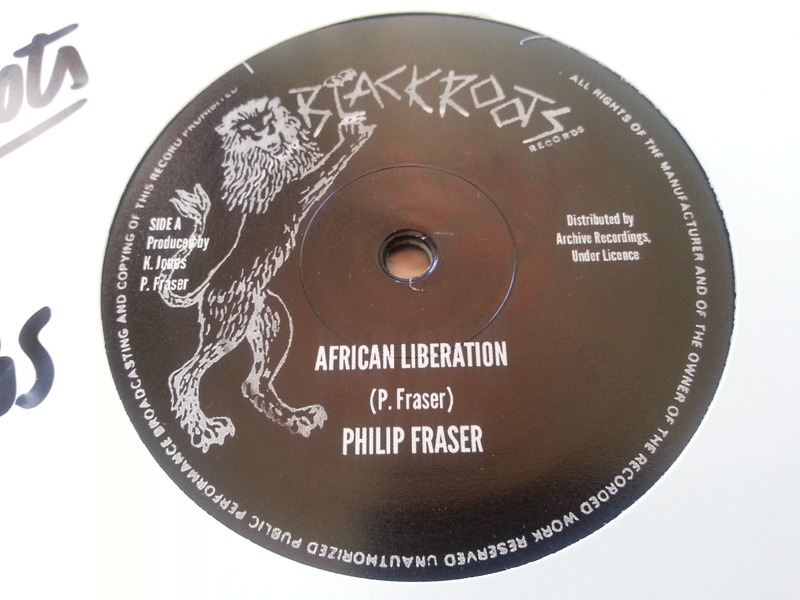 THIS TRACK WAS ONE OF STEREOGRAPH'S ACE-CARD DUB PLATES WHENEVER THEY WERE CLASHING WITH A RIVAL SOUND. MANY SOUND SYSTEMS HAD TROUBLE REPLYING, WITH AN EQUALLY SUITED TUNE ESPECIALLY AS THIS WAS A FIRM FAVOURITE AMONGST STEREOGRAPH FANS WHO REGULARLY REQUESTED A REPLAY (REWIND) OF SAID TRACK. THESE WERE THE DAYS WHEN SOUND SYSTEM SPECIALS WERE NON-EXISTENT AND THE DUB PLATE BUSINESS WAS LESS COMMERCIALISED. 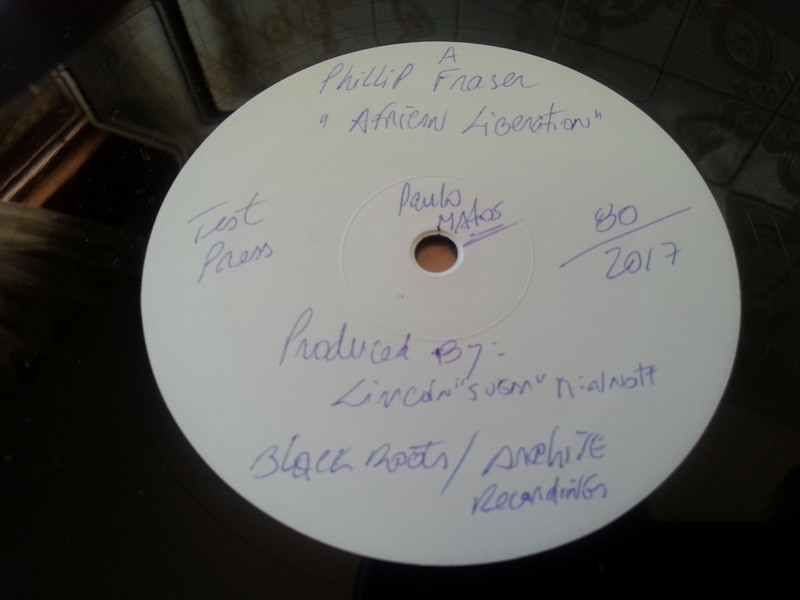 TOP TRACKS WERE SOURCED BASED ON THE RELATIONSHIP BETWEEN THE SOUND AND A PARTICULAR PRODUCER/S. 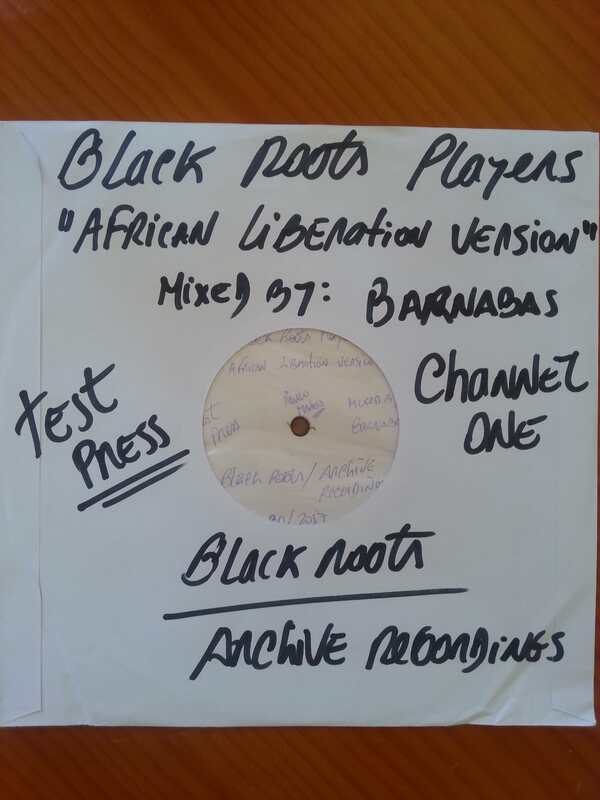 THE OPERATOR (SELECTOR) HAD TO KNOW THEIR DUB BOX WHENEVER THE DANCE BECAME TENSE AS ALL PLASTIC (VINYL) HAD TO BE LOCKED AWAY. STRICTLY 'RUB A DUB' HAD TO BE PLAYED WHICH WAS THE ORDER AS THE EXCLUSIVE TRACKS WERE INTRODUCED TO THE CROWD. THIS TUNE RANKS AS ONE OF THOSE TOP NOTCH SELECTIONS. VOICED AT CHANNEL ONE STUDIO IN KINGSTON, JAMAICA AND ENGINEERED BY MIXING SUPREMO BARNABAS. 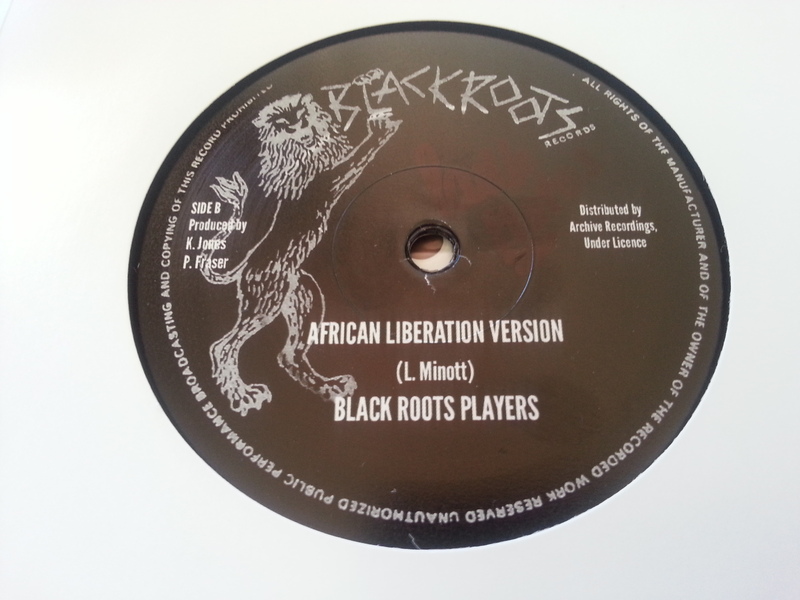 PRODUCED BY KENNEDY JONES (BROTHER OF SUGAR MINOTT) AND PHILIP FRASER.